Apprenticeship/Internship/ Working Student Position With Daily Riding And Lessons. Looking for someone to start around AUGUST 1, 2019. Fabulous opportunity to work on all aspects of horsemanship and riding in a personalized, established training/ sale/ boarding program. It is a low key, laid back yet professional environment with attention to detail and the upkeep of happy, healthy horses. Daily riding and lessons/ coaching on a variety of horses. Bring your own horse or ride ours. Potential show opportunities. Go to www.smokeyhollowriding.com for information and testimonials from previous apprentices! The position involves doing shared barn chores for 12-14 horses such as feeding, cleaning stalls, turning in/ out horses, sweeping, cleaning tack, cleaning run-in sheds, etc. From 7:30-8:30 AM we do morning chores which include turning in/ out horses, grain, hay, water, cleaning 2-4 stalls, and sweeping the barn. From 8:30 AM -2 PM we groom/ lunge/ ride/ bathe. From 2-3 PM is tack cleaning and tidying of the barn. From 3-4 PM is afternoon feeding, same as morning feeding. Some days there will be other barn chores such as cleaning run-in sheds/ paddocks. Great opportunity to concentrate on horsemanship and riding and immerse yourself in the horse industry in preparation for a career in horses, or just to enjoy horses 24/7. Be prepared to work hard but learn a lot and have a ton of fun doing it! 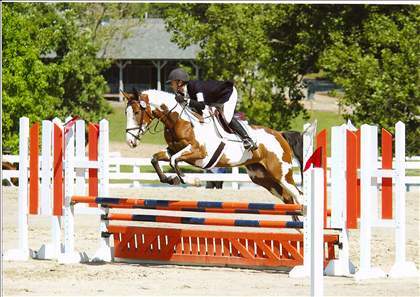 Everything from starting young horses to riding and training show horses in eventing/ dressage/ hunter/ jumper and pleasure. Farm is in the heart of horse country. 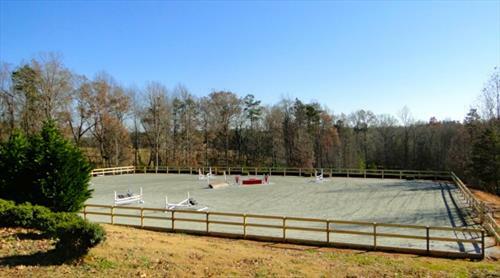 Near 3 large horse show venues as well as adjacent to over 300 acres of trails. Lots of horse activities and opportunities to learn! Good climate year round, and gorgeous area. 5 1/2 day work. Basic barn chores and daily riding. Basic horse care skills/ experience is a must, and a hard worker who is happy to do barn work in exchange for a place to live and a great learning experience, and plenty of riding/ lessons. Experienced riders can ride 2-4 horses per day. Looking for that motivated, hard-working, and positive student who has the drive to learn all aspects of the business. We have fun while working hard, with great horses and people. 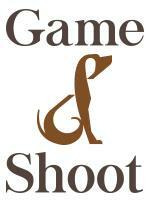 Come improve your skills in a and learn quality horse care. You would need to have competent riding skills with ability to advance. Looking for someone efficient, detail oriented, and horse savvy. Also able and willing to farm-sit while the owner is away. Shared housing, nice house in a lovely setting. Must be comfortable with dogs and cats. Dog and cat lovers a big plus!! No personal pets other than a horse, (NO exceptions, so please don't ask) as we have a delicate balance of very sweet rescue dogs and cats. Private room in shared house. Pay is $300/ month stipend OR board for one horse. Lots of riding for qualified individual (2-4 horses per day), with lessons on a variety of horses, and potential opportunities to compete. 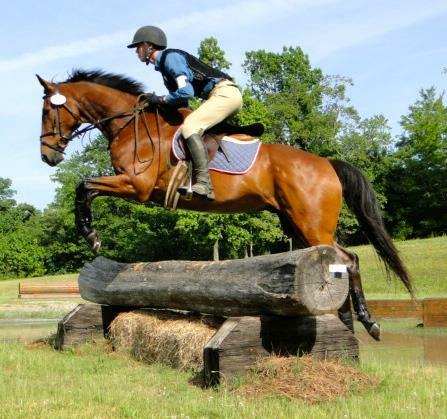 Less experienced riders could ride 1-2 horses a day with daily lessons and as they advance possibly ride more. The perfect situation for someone wanting to spend time concentrating on their barn management and riding skills, learning how to ride different types and levels of horses. Potentially there is time in the evenings or on your day off to have a separate part time job, as we finish our work day by 4:30 or so. 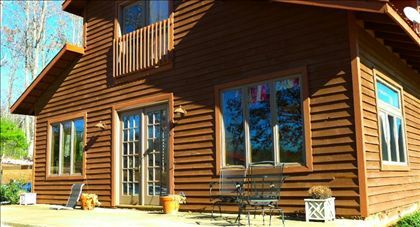 12 Stall, 15 acre farm in the heart of horse country. 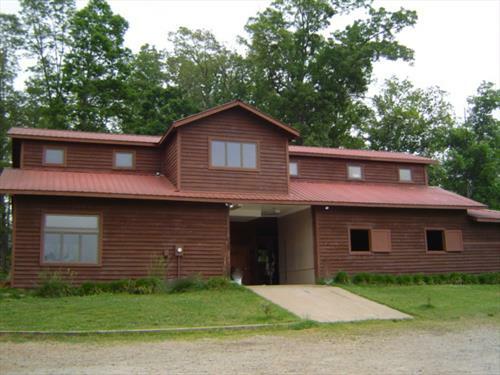 Nice barn and riding arena and roomy house.